Simple steps to growing, grooming and maintaining a healthy lustrous facial hair. 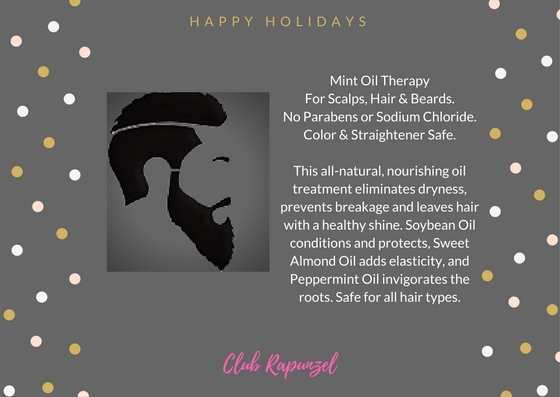 Healing Mint Therapy for Hair and Beards is an all-natural nourishing oil treatment eliminates dryness, prevents breakage and leaves hair with a healthy shine. Soybean Oil, Sweet Almond Oil, and Peppermint Oil are key ingredients that repair and protect. Sulfate-free Silk Stocking Shampoo contains silk amino acids help soothe and moisturize the hair without adding weight. 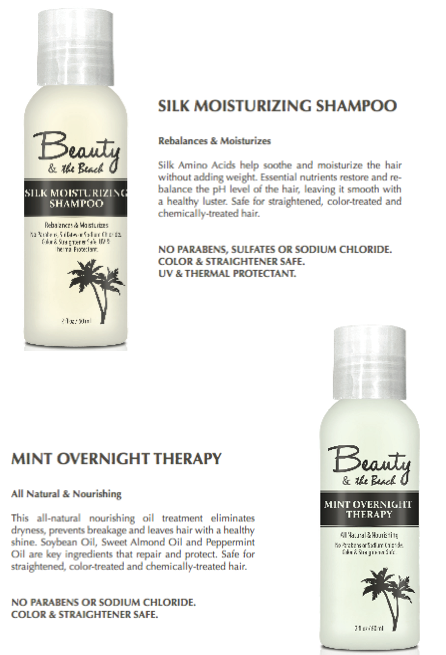 Essential nutrients restore and re-balance the pH level of the hair, leaving it smooth with a healthy luster.